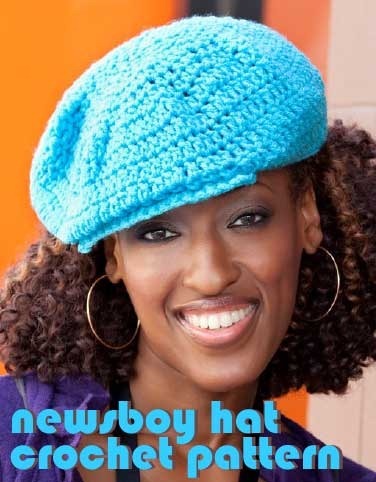 A newsboy hat crochet pattern – free. How cool is that hat?! Fun and fast project with an easy beginners crochet pattern. Crochet hook size: US I-9 (5.5mm). Stitch markers and yarn needle. 4” = 12 dc and 6 rows.Adjust your needle size if required. To obtain the pattern, just join our mailing list and click the link in the confirmation email. Right away*, you will be automatically send a list of all Rose’s patterns in her collection. And that’s quite a lot now. Each one is stunning! 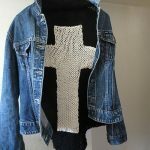 If you are already a reader of our newsletter, then just send me an email and I’ll forward you the pattern. just sign up for the newsletter. 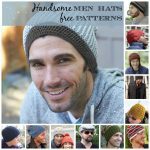 After you click the confirmation link in the email you’ll receive, you will automatically be sent a huge list with free patterns, including the newsboy hat. Great pattern! Great Christmas gift to make! Requesting the newsboy hat pattern , please. Thank you. I have done everything you asked to join so I can get this pattern but I never get the confirmation email so I can’t receive it. Frustrated! 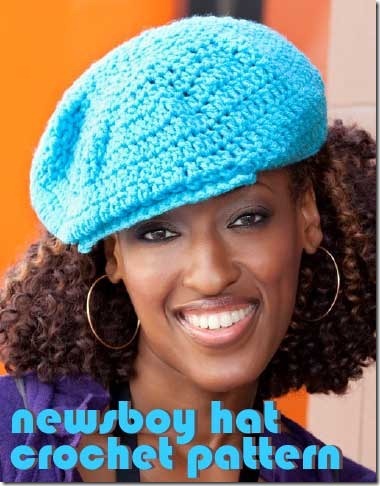 I joined the newsletter so I could receive the Newsboy hat pattern. I received the request for confirmation which I followed the directions and then received the email with the patterns….but I can’t get it to download. Any suggestions? FYI, I am on a MAC? as per my email: I’ve attached it as a .pdf for you in that email. Happy crocheting! To Danice, Diane Bernadette & Gladys: I don’t know what the problem is as the file comes up just fine for me. So I have sent you a personal email with the pattern attached as a .pfd file. Enjoy the pattern! 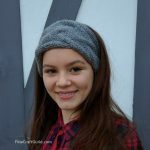 I joined the newsletter so I could receive the Newsboy hat and Kids Crochet Hat pattern. I received the request for confirmation which I followed the directions and then received the email with the patterns….but I can’t get it to download on either of the patterns. What do we do next? I signed up now where do I find the Newsboy hat pattern? Thank you. It has been sent to your email address directly. Look for it in your Updates or Promotions mailbox. 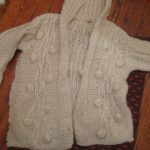 I am sorry but I have looked all over for the pattern in my email and cannot find it. Could you send it again and please tell me what your email address is so I can look for that.